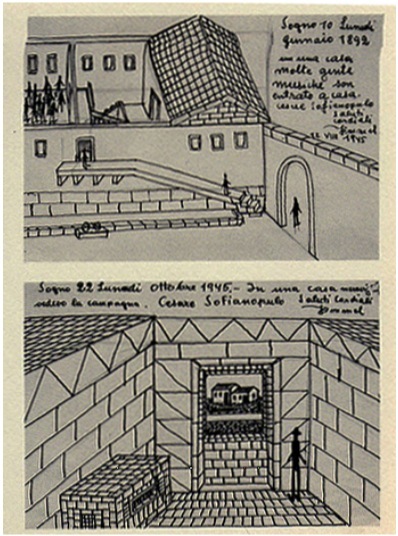 The film took the drawing as a starting point to an imagined journey inside a house. The title of the drawing bordering between hyperrealism and absurdity (Dream 10 Monday January 1892 in a house many musicians have come home) has influenced the choice of subjects and style. The more than 4000 drawings are representing literally anything and everything that could happen in a house.